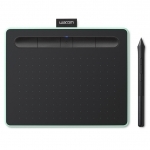 Buy from our Wacom NZ Store. Shop online for the best NZ prices & reviews on Wacom Tablets including the Intuos Pen, Pen & Touch, Intuos Pro & Intuos Manga models as well as the professional range of Cintiq models. 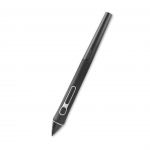 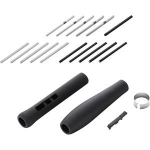 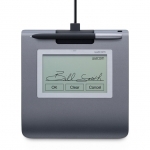 Buy Accessories including Wacom Wireless Adapters, Nibs, Stylus Pens & more.